Brad Raney has spent most of his life entertaining people. Either on radio, television, or in live events, Brad’s strong charisma, sharp wit, and likeable charm have made people laugh and think. In 2009, Brad discovered his spiritual gifts – writing, speaking, and empowering those around him to become the best they can be. When Brad turned his gifts back over to God, amazing things began to happen. 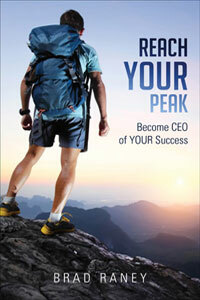 He is now the CEO of Personal Performance Partnership and his company was founded and operates upon these principles. The VOWELS success has spawned a website, books, e-books, DVDs, and a speaking tour. 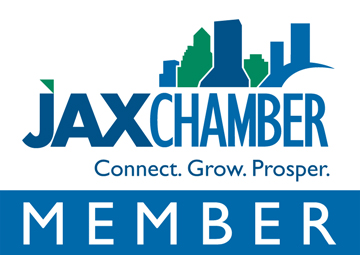 Brad Raney is a proud member of the JAX Chamber. 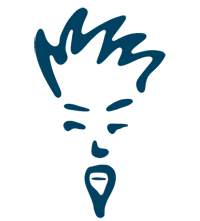 Brad Raney is a proud member of the NE Florida Association for Talent Development.